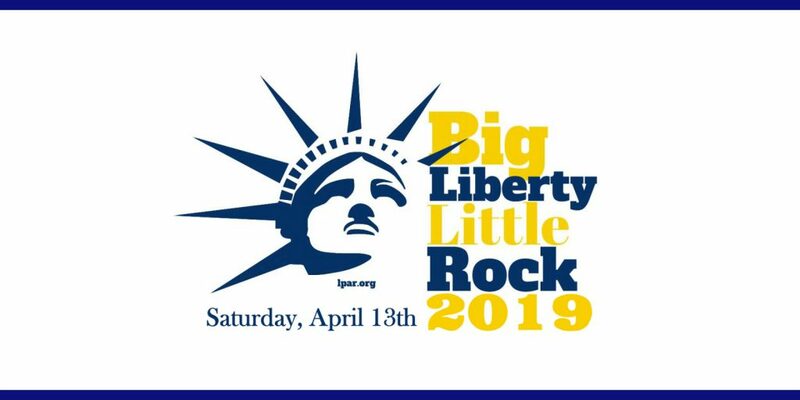 The Libertarian Party of Arkansas nominated 26 candidates, the largest number in its history, for the 2014 election ballot at its state convention, held this weekend in Little Rock. Heading the state Libertarian ticket is Frank Gilbert, running for Governor of Arkansas. Gilbert currently serves as constable of Dekalb Township in Grant County, attending to the rural areas of northwest Grant County. Gilbert also served as mayor of Tull, Arkansas, for eight years, coroner of Grant County for two years, and is a former president of the Bauxite Education Association. If the Libertarian Party candidate for Governor receives at least 3% of the vote, the party will be automatically certified to run candidates in the next election cycle, without having to petition for a spot on the ballot. Libertarian candidates nominated for other statewide races are Nathan LaFrance, U.S. Senate; Christopher Olson, Lt. Governor; Jacob Holloway, Secretary of State; Brian Leach, Auditor; Chris Hayes, Treasurer; and Elvis D. Presley, Land Commissioner. Libertarian candidates for US Congressional seats are Brian Willhite, 1st district; Debbie Standiford, 2nd district; Grant Brand, 3rd district; and Ken Hamilton, 4th district. Candidates for Arkansas House include Wayne Willems, District 15; Marc Rosson, District 20; Greg Deckleman, District 31; Rodger Paxton, District 51; Taylor Watkins, District 80; Eddie Moser, District 95; Michael Kalagias, District 96. Candidates nominated for other Arkansas races include Valerie Emmons, Pulaski Co. Justice of the Peace, District 2; William Brackeen, Pulaski Co. Justice of the Peace, District 13; Christian Parks, Lonoke Co. Justice of the Peace, Ward District 2; W. Whitfield Hyman, Springdale Constable; Jacob Faught, Gentry Constable; Glen Schwarz, Pulaski Co. Judge; and Shawn Hipskind, Saline County Judge. 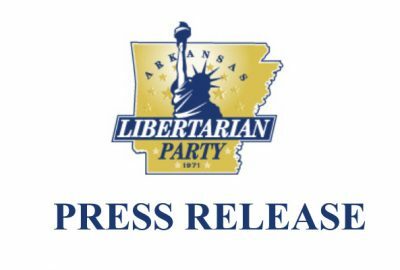 The Libertarian Party is the third largest party in Arkansas. 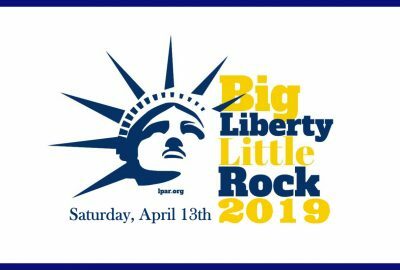 The Libertarian Party of Arkansas formally submitted more than 16,000 signatures to the Arkansas Secretary of State’s office last October in order to run candidates on the 2014 ballot.